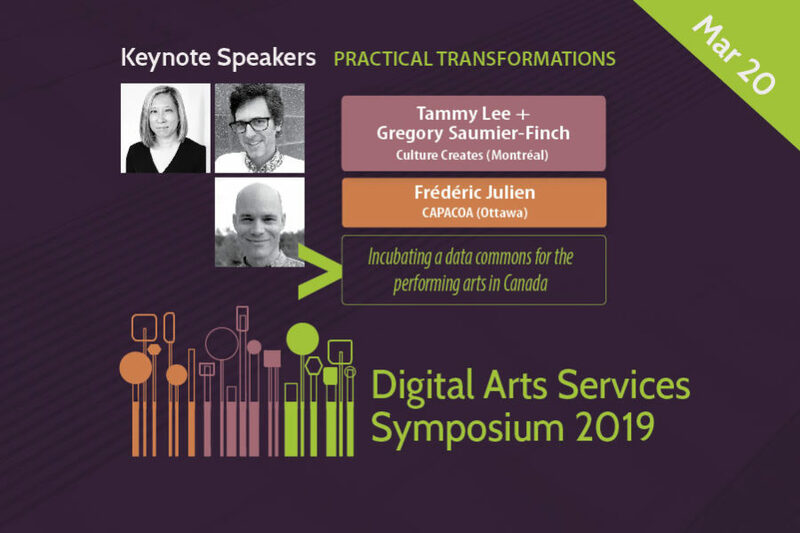 We are happy to announce that keynote speakers Frédéric Julien, Tammy Lee + Gregory Saumier-Finch will join forces on March 20 at Digital Arts Services Symposium 2019 to share practical transformations that CAPACOA, Culture Creates, and other others are pursuing to incubate an open, linked data commons in the performing arts. Data underlies and drives almost everything we do in the modern world. The world’s most valuable resource is no longer oil, but data. Developing an open + linked data commons for the arts will help increase discoverability of arts data and foster greater connectivity between systems and platforms. Empowering the transformation of digital arts services through digital literacy research, training, platform and alliance-building. 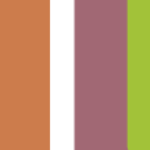 DigitalASO is a project of ArtsPond, a federally incorporated not-for-profit in the province of Ontario, HST #75652 5291 RT0001. Veuillez noter que DigitalASO.ca est actuellement disponible seulement en anglais. Les traductions en français seront bientôt disponibles. © 2018 ArtsPond / Étang d'Arts. All rights reserved. Design: Agilo Arts.